Planets that orbit around other stars are called exoplanets. Exoplanets are very hard to see directly with telescopes. So how do we look for Earth-like planets in other solar systems? Learn all about it in this video! Space Place… in a snap! Earth is the only planet we know of that has living things on it. But could there be others? Do planets outside our solar system, or exoplanets, also have living things? We don’t know! But NASA scientists are looking. They watch the starry skies for planets similar to Earth. ...that are just the right distance from their star. We call this distance the habitable zone. It’s where the temperature of the planet would be similar to Earth. A planet about this temperature could have liquid water on its surface. Water is necessary for life here on Earth, and it is probably necessary for life on other planets too. We don’t know what living things on other planets would look like. And they might be so small they could only be seen with a microscope. So how do we find planets that could be homes for living things? We watch other stars closely to see planets pass in front of them. When a planet crosses in front of a star, it’s called a transit. The planet blocks a small amount of the light from the star. We can see a very small change in the star’s brightness. This is how we can tell there could be a planet there. 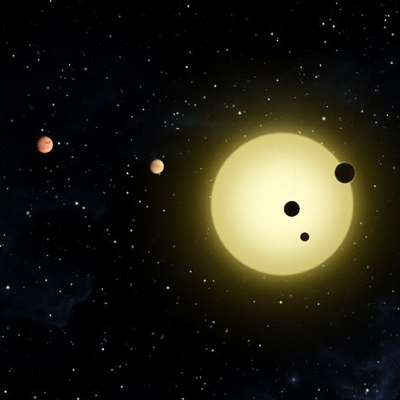 A NASA spacecraft called Kepler has found thousands of exoplanets this way. Future missions will be searching, too! 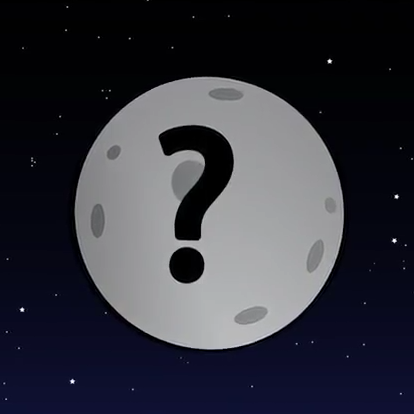 What exactly is a planet?